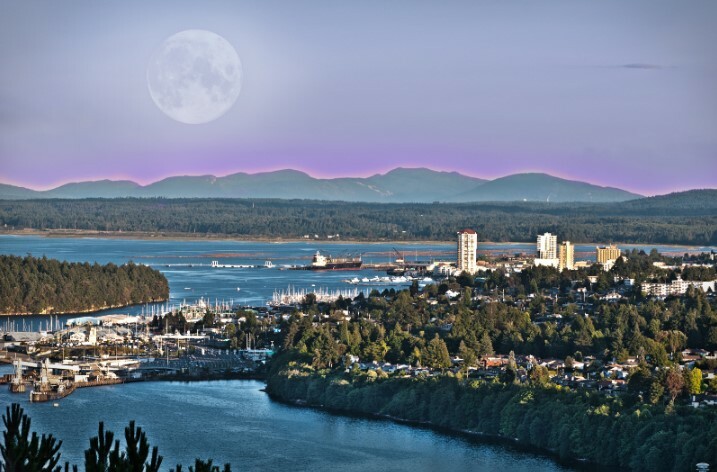 When the Vancouver Island Economic Alliance (VIEA) piloted Island Good in spring 2018, they were betting that labelling and promoting Island-made foods and beverages at four participating grocery chains — Country Grocer, 49th Parallel Grocery, Quality Foods and Thrifty Foods — would boost sales. They were right. 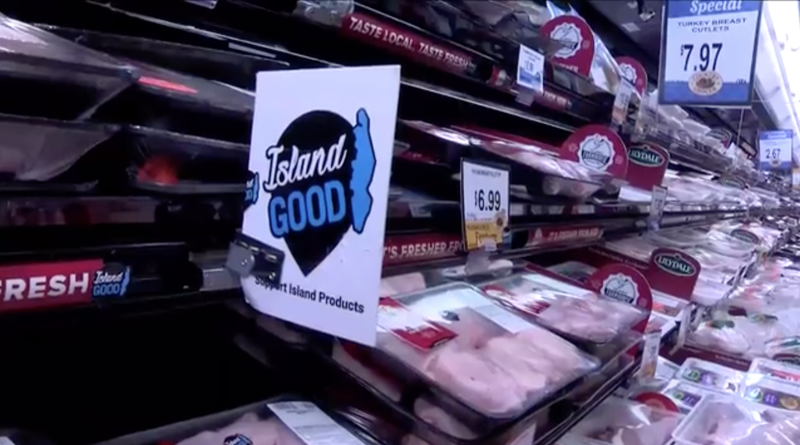 Campaign: Hothouse Marketing designed an Island Good label to help consumers easily identify Island products; and a PR campaign began. Sales Success: Average sales increased 16.4% during a 6-month pilot. New stakeholders, from growers to grocers, are clamouring to come on board. Growth: Based on the pilot’s success, VIEA has opened up Island Good licensing to new business participants.